Some kids are have already started school, while others are shopping for their final school supplies and finishing up their summer reading. No matter which scenario you may fall in, Kids are always in need of new things this time of year. We thought we would share some of the hottest back to school items your kids will be excited to show off as they start a new school year. 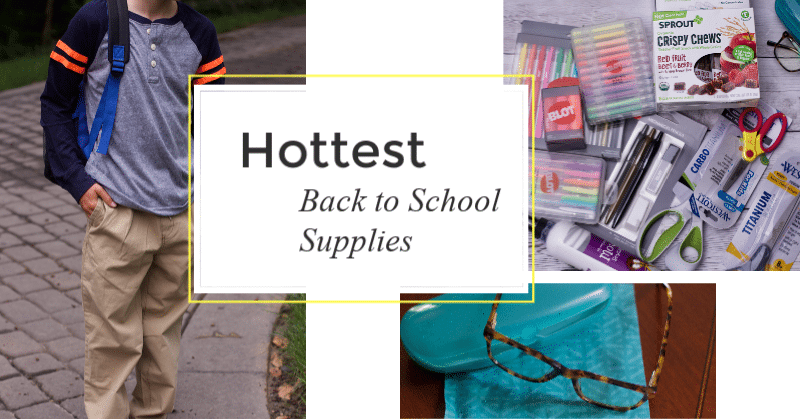 From traditional school supplies to fashionable new clothes and snacks for the youngest new students, there is something each kid will love. Kids are on devices for hours as more schools are using computers in the classroom. We really won’t know the effects of this increased exposure for years to come, so why not protect their eyes now. I actually have a pair of readers that have the similar technology but are not as cute because they are tinted. 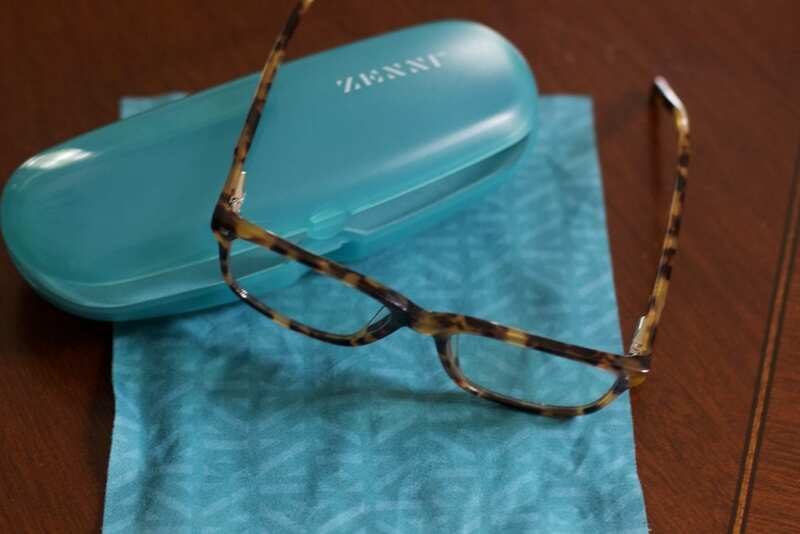 You need to check out Zenni Optical for your kid’s eyes. They have a large assortment of UV+ Blue Blockers which protect eyes against harmful light so can be worn for protection whether you have a need for prescription glasses or not. 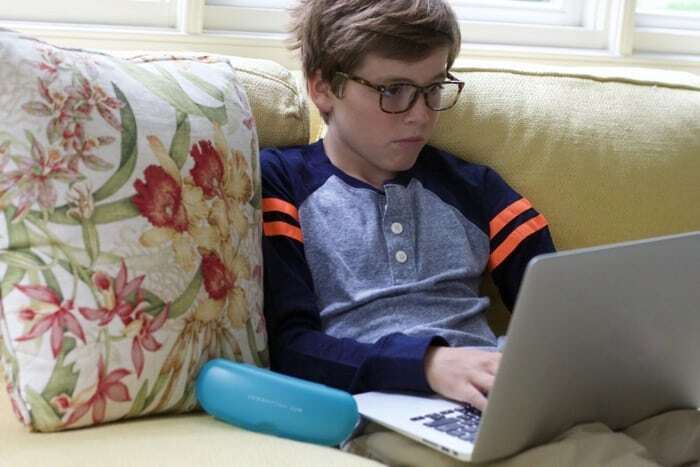 You can get styles for adults or children with our without prescription needs. I am totally ordering myself another pair for myself. Scissors from Westcott the world’s favorite scissors. 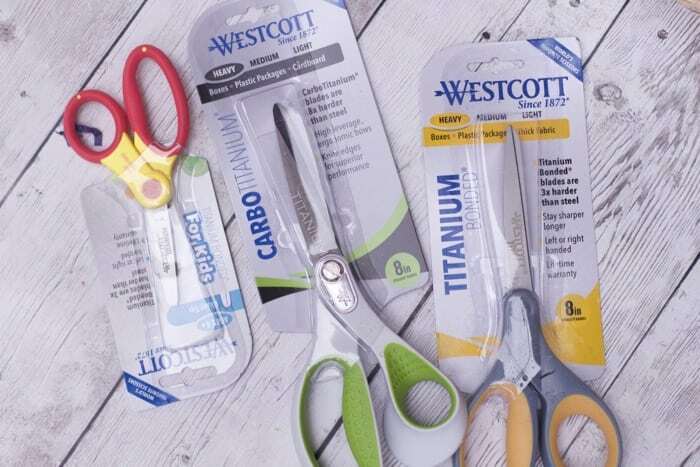 Westcott’s CarboTitanium 8″ Straight Scissors: Unique ergonomic over mold handle Westcott Titanium Bonded Non-Stick 8 inch straight scissors: Combine Titanium with a unique Non-Stick coating that is permanently bonded to the blades so that blades stay sharper longer and resist adhesives from tapes and glues. Kids love Gel Coloring Pens and why not bring a little color into their classroom. Check out these functional yet adorable items from Blot. From Gel pens to mini highlighters, the kids will be excited to fill their pencil bags with these items. Signature Retractable Ballpoint Pens: bright colors, Clip it to your binders and notebooks with the durable plastic tip. 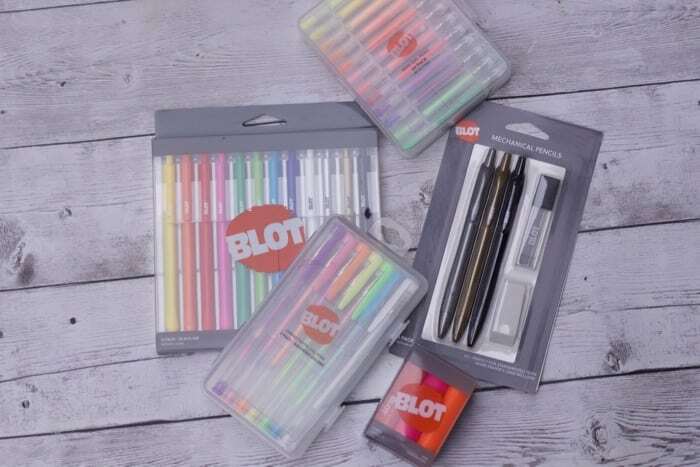 Because Blot pens come in such fun colors, they will be able to find missing pens in their classmates hands! Signature Mechanical Pencils with Lead Refill and Eraser: pencils, a refill lead tube and eraser. The older kids love mechanical pencils so they no longer have to search for pencil sharpeners. It is never a surprise when your kids have to put on warmer clothes for the beginning of school to find they no longer fit. When the kids were little OshKosh B’gosh was a staple in their closets. Boys clothing like this shirt and pant combo is made with such soft cotton I wish they made it in my size. Now with OshKosh stores everywhere, you can find sn assortment of clothing for boys and girls sizes 3M-14 to start off the new school year right. 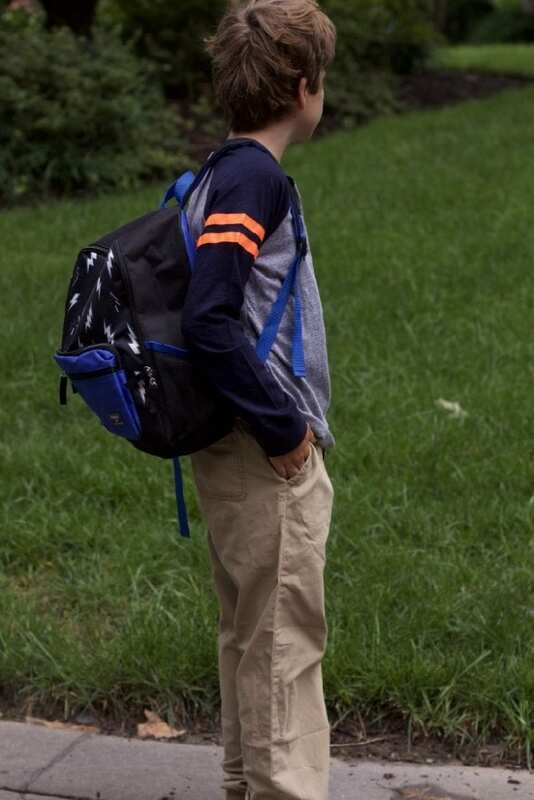 Kids can mix, match and make getting dressed for school more fun! Endless options with more styles and details than ever before! This season look out for OshKosh Back-to-School Logo Hoodies, Uniform Polos, Jeans, Flip Sequin Tees, Statement Sneakers. Now that they have supplemented their back to school wardrobe, many kids head to get school hair cuts too. 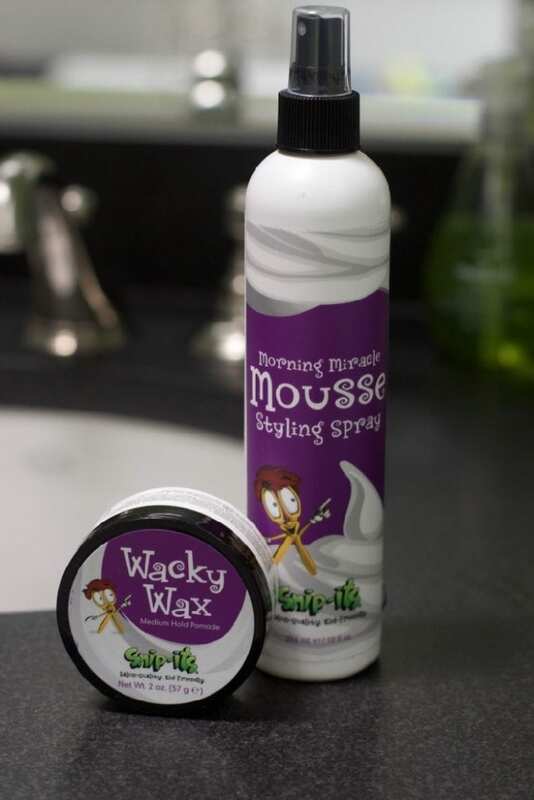 Be sure to pick up some kids natural hair products from Snip-its. Morning Miracle Mousse Styling Spray – Non-aerosol and alcohol-free, styling tool providing conditioning and volumizing properties of a mousse, with the convenience and versatility of a spray gel. The kid-friendly formula contains special ingredients that help protect hair and scalp from the damaging rays of the sun. Even the youngest kids will celebrate back to school with new snack options from Sprout Snacks. Fill your kids’ lunch boxes and snack needs with organic kids snacks from Sprout. The perfect organic snacks for the toddlers in your family. Check out some of the new flavors you can find now. 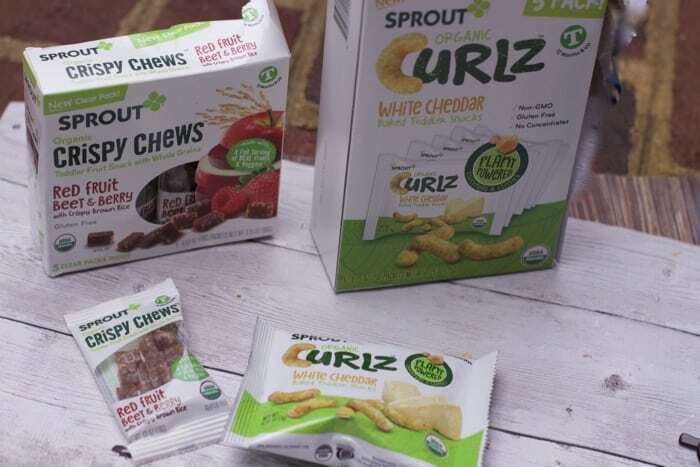 A leader in true innovation, Sprout was the first brand to launch a complete line of Plant-Powered puree and snacks, with vegetable-based protein from organic chickpeas, lentils & beans. perfect to put in a lunch box! Crispy Chews: Crisped whole grain rice, fruits, and vegetables are blended together in this delicious, chewy fruit snack. Made with a full serving of REAL fruits and veggies and a soft, crispy chewy texture that is enjoyable for kids to eat. Available in single packet portions for a healthy snack or dessert!